The girl spoke a little English where I bought this postcard. She looked at the card and said “Beautiful”, and after a moment’s pause said, “was”. 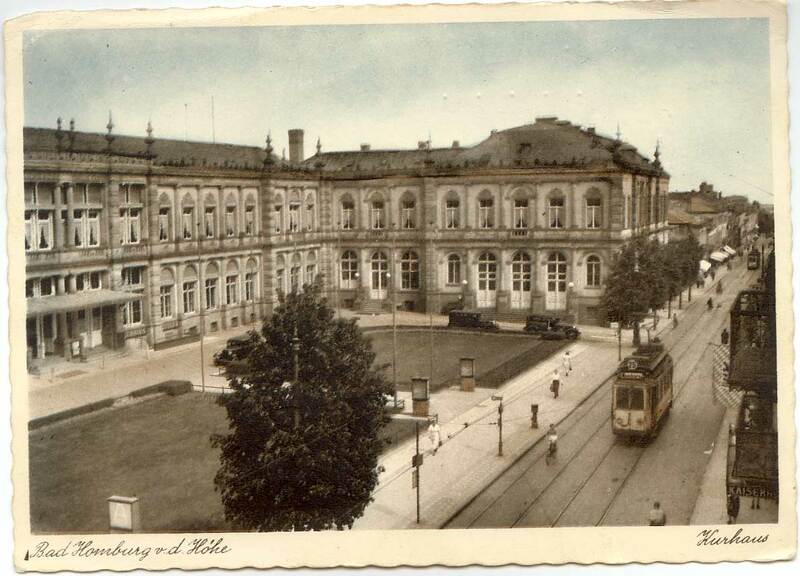 I have a picture of just how it looks now. 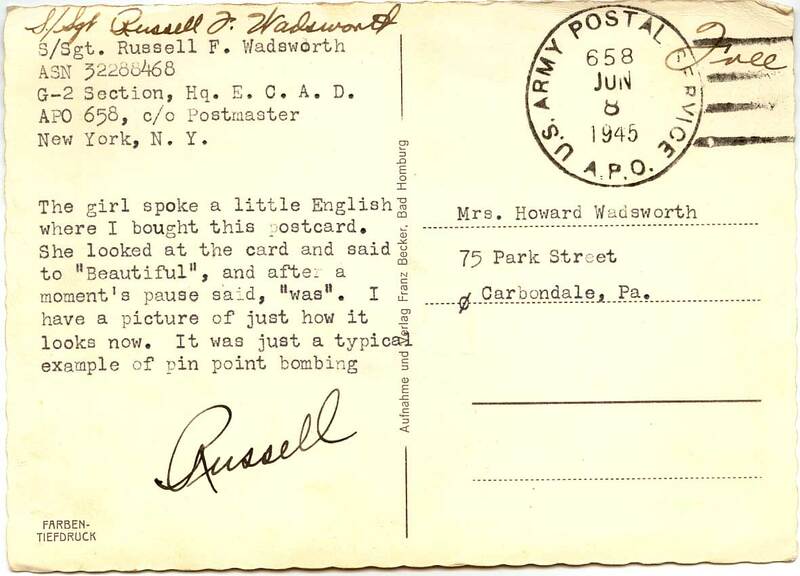 It was just a typical example of pin point bombing. Dog wood in bloom. Ink.